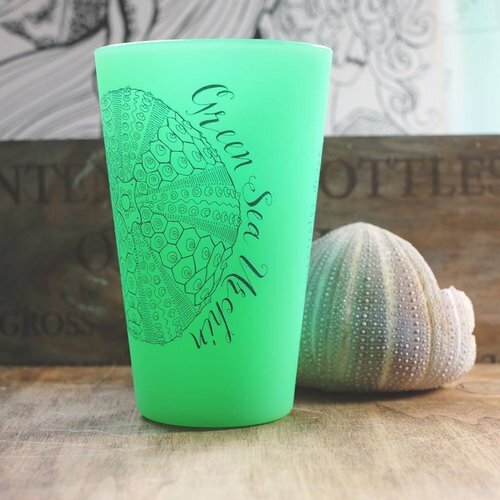 Ingredients: Now it's easy to show the Ocean how much you lover her by reducing your plastic use! 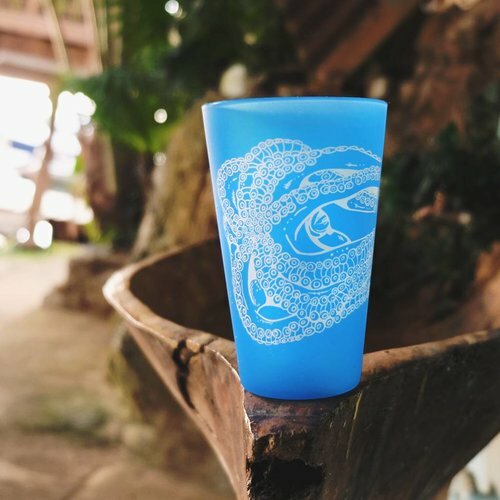 Opt for an Octopus Ink reusable silicone straw instead of a single use plastic one. 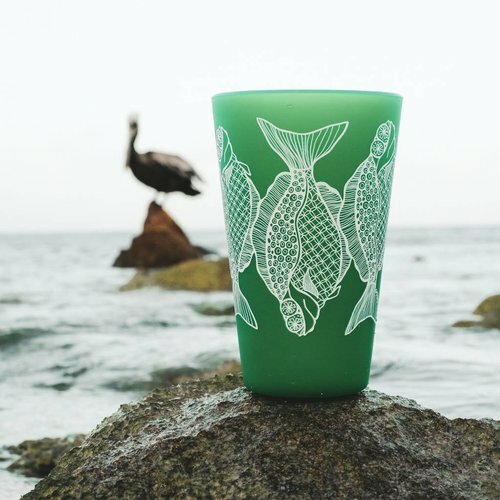 You can help make waves within the eco-conscious movement by making this small change. A little love goes a long way- BPA free & 100% food-grade silicone. Heart: The Octopus Ink straws are safe in the dishwasher or can be washed by hand.